Applying a bald cap is an important skill. 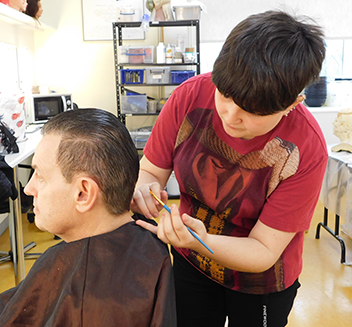 It’s one our students learn as part of their special effects make-up training at Brushstroke. 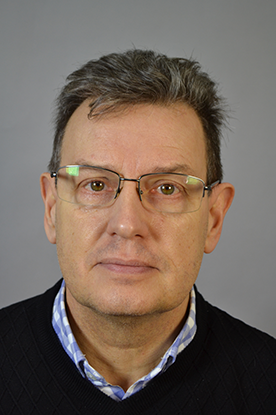 Harrie Sheppey is one of our 9-month ITEC students. This was her first time working with a bald cap and it turned out really well. 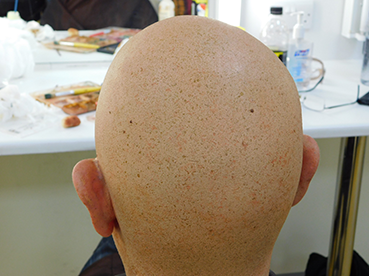 A fan of Cosplay, Harrie found the process of applying a bald cap particularly fascinating. On this occasion, she kept her comic book characters in the background for the sake of her model – her dad, Kim. 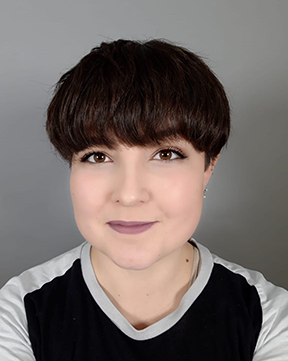 Harrie already has a BA (Hons) in History, but knew she wanted a job that allowed her to use her creative skills, so she enrolled on our 9-Month Make-Up & Hair ITEC course to train for a professional and varied career in film, TV, stage and fashion. 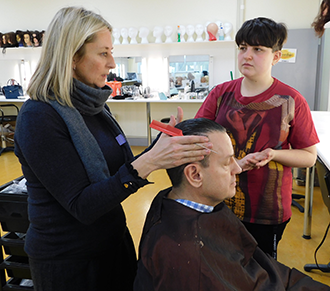 Harrie’s tutor was Cat Thomas, an experienced make-up artist in TV, particularly continuous drama. 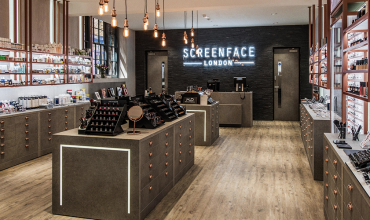 Like all our tutors, Cat’s skills are impressive and broad across make-up and hair. Her specialism, however, is SFX and the continuity issues it generates. Supervised by Cat, this is how Harrie went about transforming Kim into a bald man. What exactly is a bald cap? First, let’s get some definitions out of the way. As the name implies, a bald cap is just that: a cap that you apply to make someone look bald. Generally, they’re made out of plastic – usually called ‘cap plastic’ – or latex. 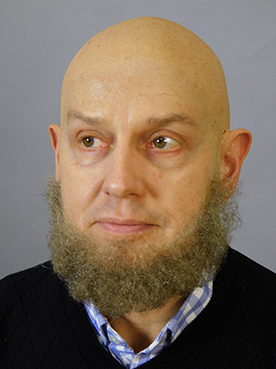 Bald caps are used a lot in film and TV which is why we include them as part of our special effects make-up training. They’re also the starting point for building fantasy and 3D characters. Clowns use them too, often with hair sprouting out in several places. In the theatre they are made of thicker, more durable material, so they can be pulled on and off multiple times during a show’s run. Bald caps can be custom-created as required, but they also come ready-made. 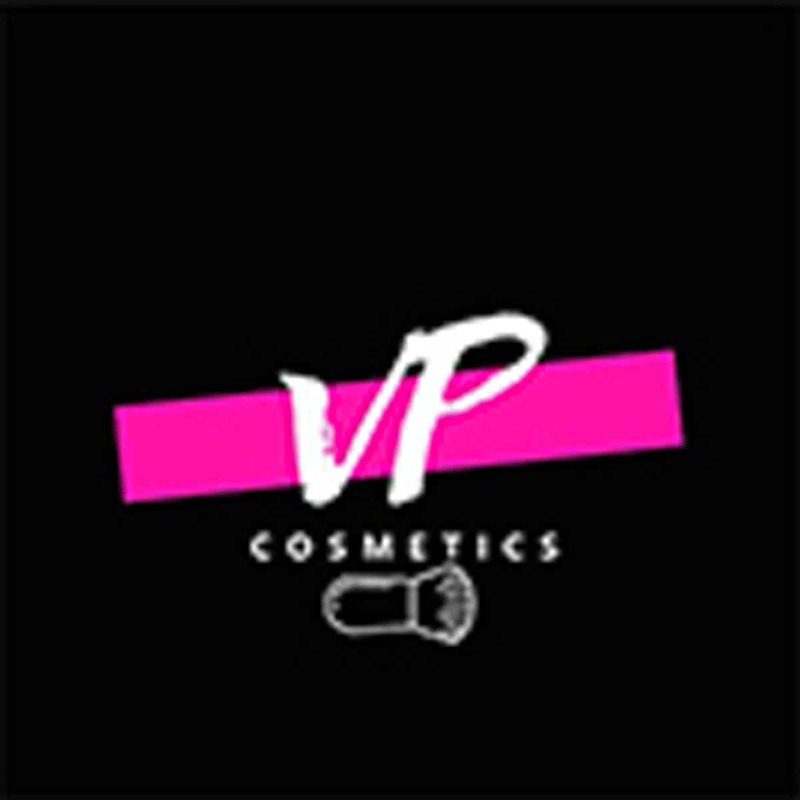 The cap plastic variety enables make-up artists to achieve a realistic look relatively easily on-set in films and on TV. 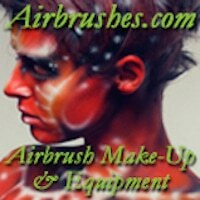 Different make-up products can be applied on top of them too. This is the kind of bald cap that Harrie used on Kim. The size of the average adult head is 22″ which means you generally need a bald cap size S/M. However, it’s a good idea to measure, particularly if your client is quite young and might have a smaller head. An actor or model with a lot of hair to cover up could require a bigger bald cap than the average S/M. Regardless of how much hair your client has, it’s important to smooth it down and reduce the volume. Kim’s hair is short, but also very thick, so Harrie used gel to get it into a manageable shape. The bald cap is pulled over the head a bit like putting on a swimming cap. It’s powdered to help and, though it’s reasonably strong, you need to be gentle as the cap plastic is naturally very thin. Once the bald cap is in place, with good tension all round, the next task is to glue it into position using a silicon adhesive. Then there’s a two-stage process to removing the harsh edges of the bald cap helping it blends in perfectly with your client’s skin. 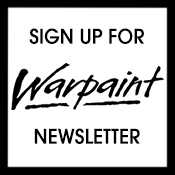 First, ease away – or ‘bleed’ – the excess plastic (‘flashing’) with a brush dipped in a cosmetic solvent such as acetone. This helps to lessen the harsh line of the bald cap. Next, using a small amount of Pros-aide cream, gently blend the edges filling where necessary, to get a really smooth finish all round. At this point, Harrie’s bald cap is now an excellent shape, has a smooth finish and seamless edges. Now it’s ready to have colour added. 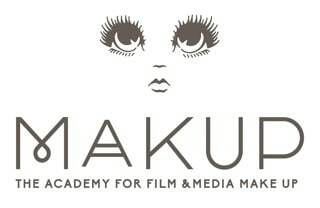 Special effects make-up training – like all our training – is all about the complete finished look. 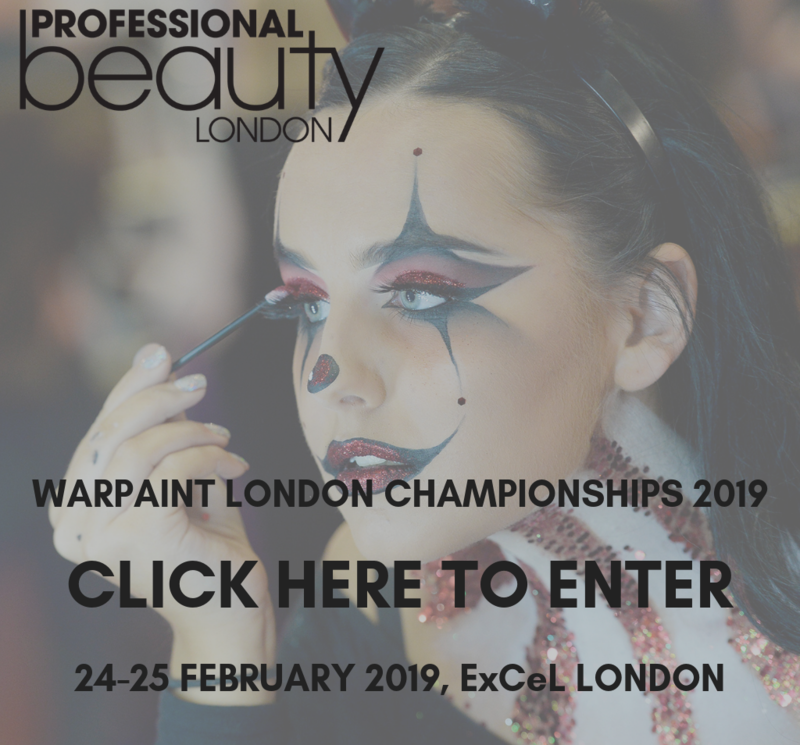 Using PAX Paint (a water based adhesive make-up), three levels of colour are added to provide texture, tone and pigmentation. Harrie started with a deep reddish pink base to mask any shadow created by the blue/black of Kim’s hair (and which HD would definitely pick up). Finally, she added a neutral colour followed by grease foundation matched to Kim’s skin tone. As an exercise in colour-matching skin, Harrie replicated the various tones in her dad’s skin, “When I looked carefully I can see reds, blues and yellow in his face so his bald head should match.” She also added moles and blemishes, flicking rather than painting them in so the effect was more subtle, “My dad has olive skin, and is of an age that means he is bound to have some discolouration and freckles.” These finishing touches and attention to detail are all part of the authenticity expected of make-up artists on-set. It must be said that Kim was slightly disconcerted by the realism and transformation – especially as, underneath the bald cap, he has such a great head of hair. He almost didn’t recognise himself. When Harrie decided to finish her look with a beard, Kim looked completely different again. Cap plastic is the bald cap of choice for most film and TV make-up jobs. 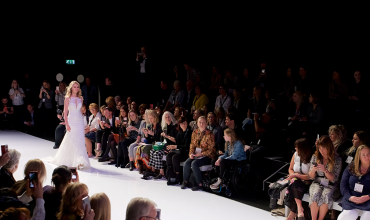 Get the size right – generally you’ll need a S/M but younger clients, or ones with a lot of hair, may need a different size. It’s advisable to use a solidifying hair gel to smooth your client’s hair. 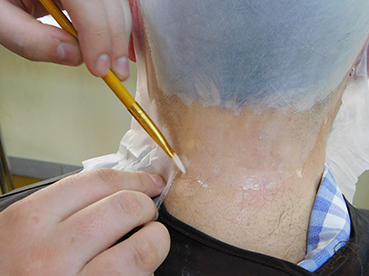 Pay attention to the shape of the head – pad out the bald cap if necessary to avoid air bubbles and sagging. 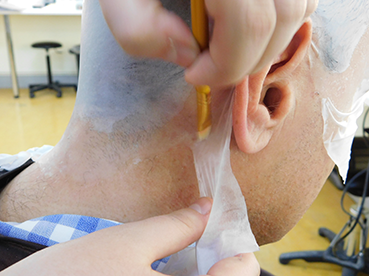 Carefully trim excess plastic then use something like acetone to merge the bald cap smoothly into your client’s skin. Be authentic with your colour (if your finished look is a bald head). 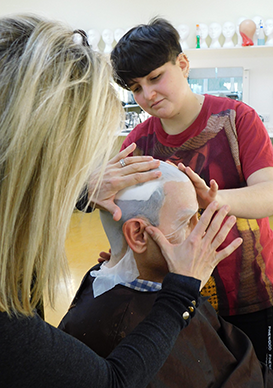 Special effects make-up training is included on both our 2-year BTEC and 9-month ITEC courses.